HomeSecur is an effective, affordable security camera solution to provide security for your home and peace of mind for your family. 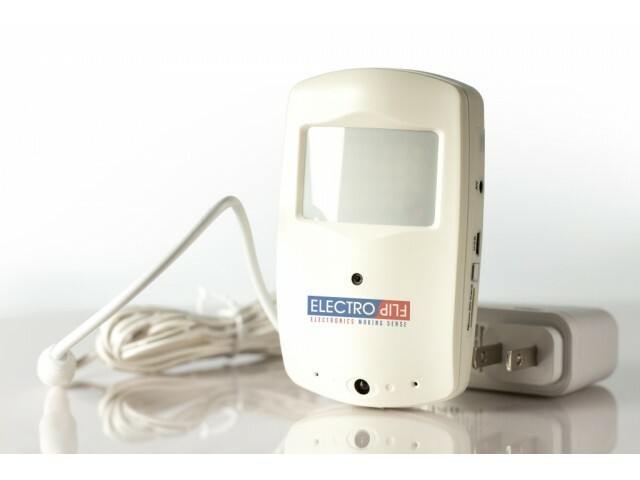 Its motion activated to record crystal clear video and audio of any suspicious activity, day or night. Installing your own state-of-the-art video security system, along with a motion sensor, cameras, wiring, monitor, and DVR recorder doesn’t have to cost a fortune, nor do you have to hire a commercial grade security company to install it. 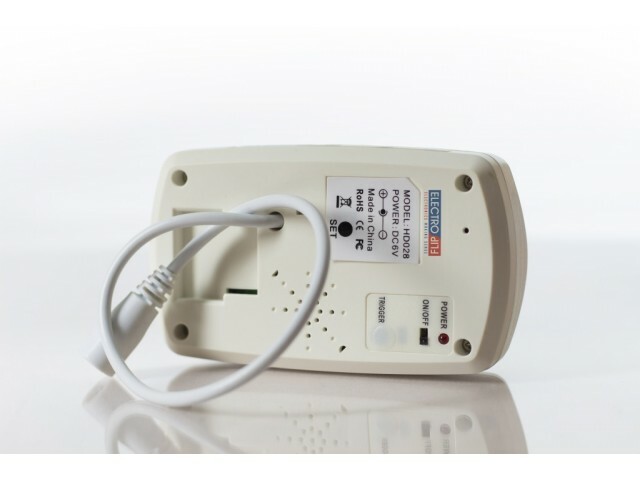 This DIY project will be a snap with the HomeSecur and will only cost you a fraction of what the commercial companies want to charge you for their services. 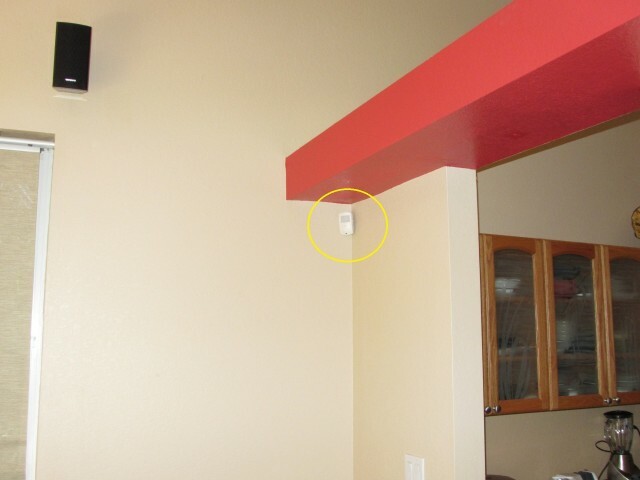 Triggered by a motion sensor, it captures stealing nannies, misbehaving children, and unwelcome intruders in the act, recording them onto a MicroSD memory card that can hold hours of video and audio. 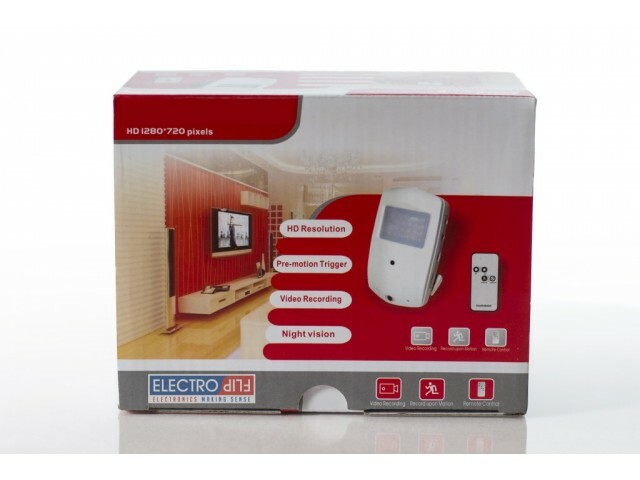 Its design mimics the appearance of standard burglar alarms, making it easily overlooked by those who might try to cover their tracks. HD Video and Audio: The HomeSecur records at 1280x720 (720p) resolution at 30 frames per second (FPS) and microphone picks up crystal clear audio, letting you see and hear everything that happens. We use a Sony 1/3 CCD pinhole with imaging processor offering a brand we can trust. Day and Night: Nobody will pass by this camera under cover of darkness. 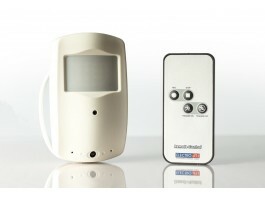 Builtin Infrared allows the security camera to see during the night. And since infrared ray can’t be picked up by the human eye, subjects won’t even know they’re on camera. 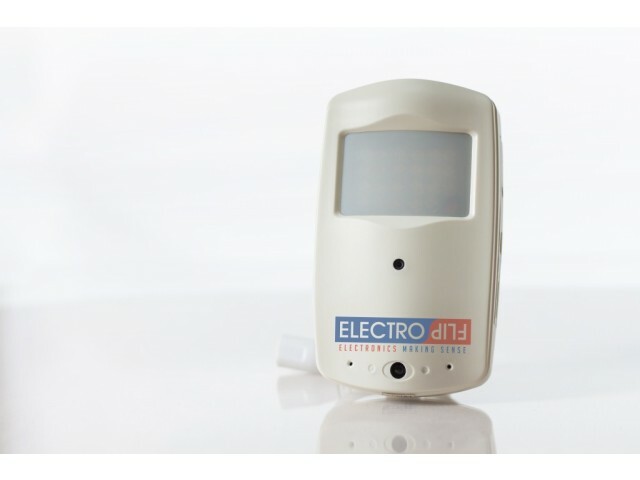 Motion Detection: The HomeSecur will detect up to 30 feet during the day and 15 feet in the darkest of nights. InstaDetect: This unique feature is the special sauce for the HomeSecur. 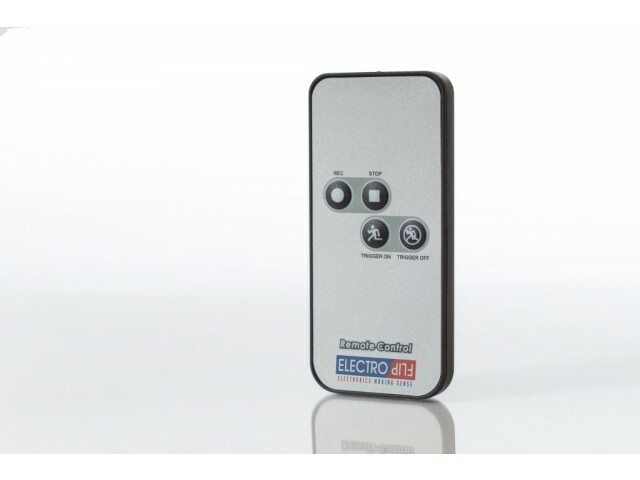 The millisecond the motion sensor sees any shadow cast or light changes its already recording. Basically pixel tracking and sensor detecting = Super Motion Detection. Patent Pending. Cycle Record: For a typical low activity room expect up to 30 days or more before filling up a 32GB memory card. Once full it can overwrite the oldest data first in a cycle loop record. Time Video Watermark: Evidence needs a date and time, that said the HomeSecur watermarks the date and time on the video itself and stamps the creation date/time to the video file. Tried and tested in many victory cases around the nation. 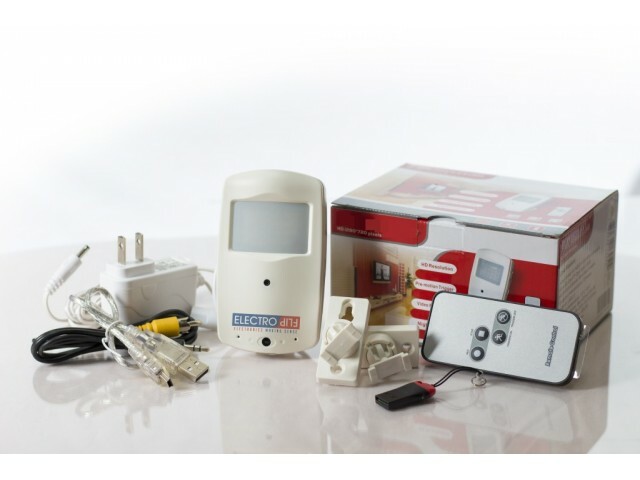 Covert Decoy Design: Built to emulate a standard home security alarm sensor, the HomeSecur will be disregarded by anyone visiting your home. That means maids, nannies, cleaning services, and other guests who have access to your house won’t think otherwise. Better yet they’ll unsuspectingly do what they normally do. 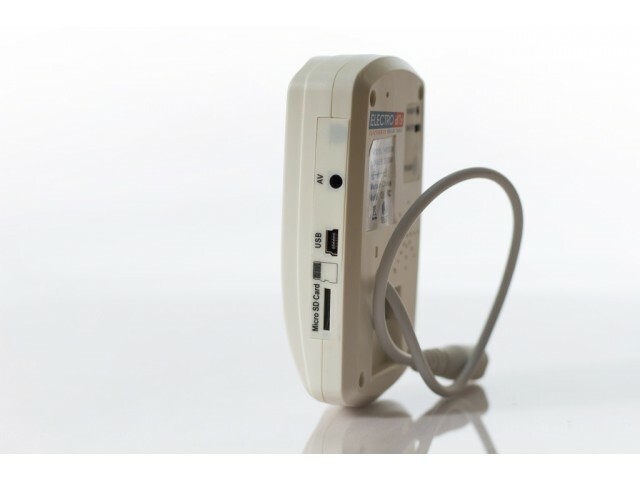 RCA Output - For real-time monitoring or simply help identify what HomeSecur is doing. 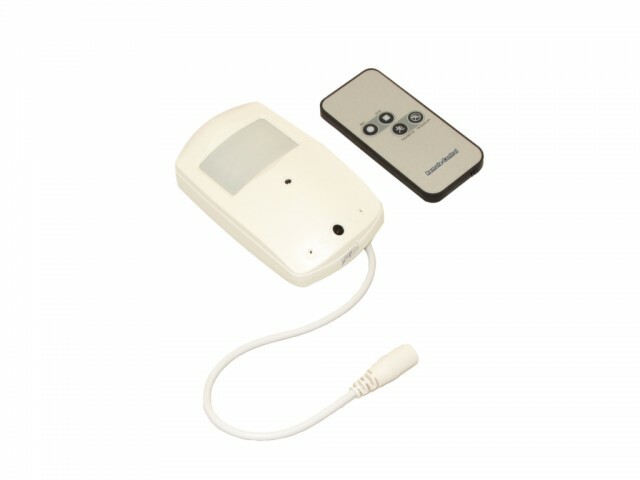 Wireless Remote Control - Quick convenient way to activate or deactivate your system. Simple – As 1, 2, 3.